Episode 07: Mike Judge + Toby ..
Best? Worst? Or just known for some crazy setup or staff or patrons … every scene in every city had its own favorite shithole for shows, some nicer or weirder than others. 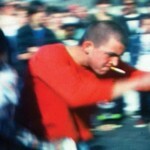 Punk happened wherever it was allowed (and sometimes where it wasn’t), with whatever space we could get our hands on. Shout-outs to the Continental in Buffalo, NY; the Marble Bar in Baltimore; California’s Civic Auditorium in Santa Monica and Spanky’s in Riverside; Crystal Pistol in Tulsa, OK; Twisters of Richmond, VA; the Mad Monk in Wilmington, NC; Airport Music Hall in Allentown, PA; the Safari Club in Washington, D.C.—these are just a few that came up in our research of everybody’s favorite crusty dives. Here are some of the most memorable. 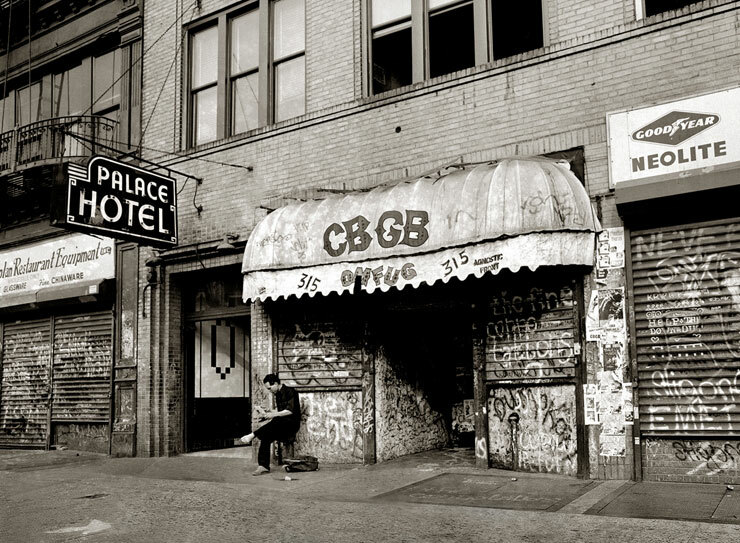 The petri dish of New York City’s punk scene launched the likes of the Ramones, Blondie, Patti Smith, Agnostic Front, Sick of It All, the Cro-Mags and too many more to name. 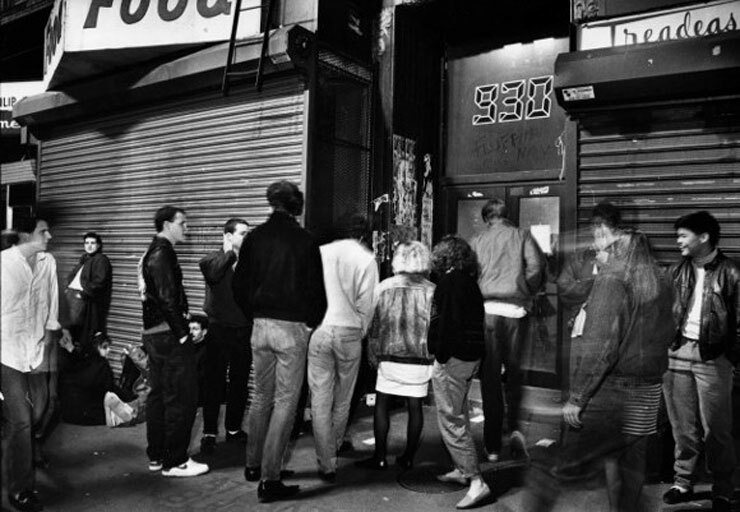 Maybe just as infamous for its tiny stage and disgusting bathrooms as it is for hosting the best of the underground, the club closed in 2006 and was added to the National Register of Historic Places as part of the Bowery Historic District in 2013. RIP. This all-ages oven was the place to play in Connecticut in the ’80s—both locations (the basement of an art gallery and later on, a bigger graffiti-covered warehouse space). Black Flag got it shut down once. 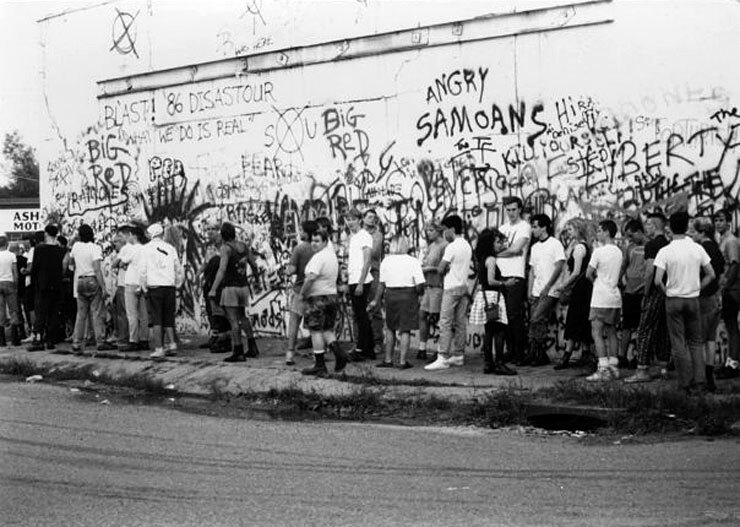 All the dirty details can be found in the book Everybody’s Scene: The Story of Connecticut’s Anthrax Club by Chris Daly. An odd-shaped concrete bunker in a burned-out section of Trenton, NJ? 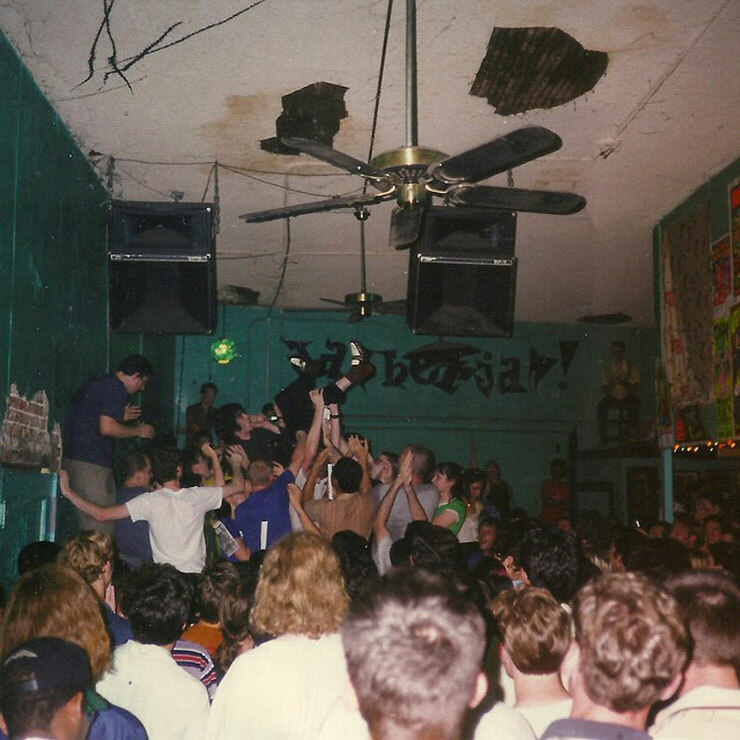 A perfect place for punk shows, everyone from REM to the Bouncing Souls to Fugazi graced its stage through the ’80s and ’90s, all thanks to die-hard music fan/booking agent Randy Now. Oh yeah, and Jon Stewart even bartended there. 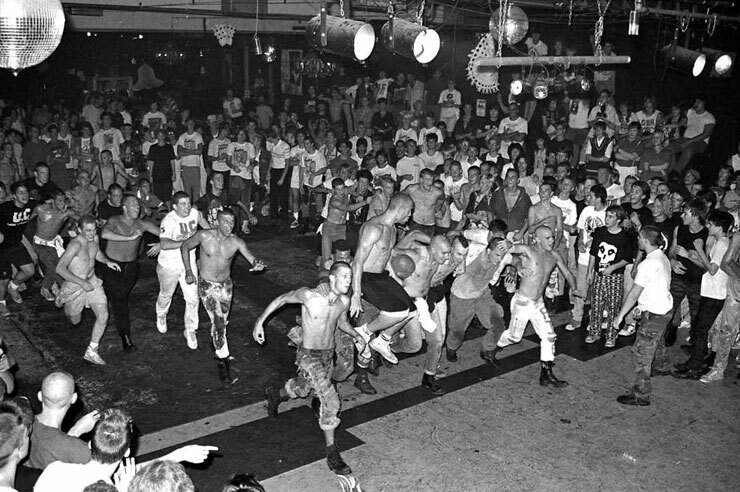 It’s all documented in the excellent documentary Riot on the Dance Floor and the book No Slam Dancing, No Stage Diving, No Spikes. It’s also known for its occasional Nazi skinhead problem. 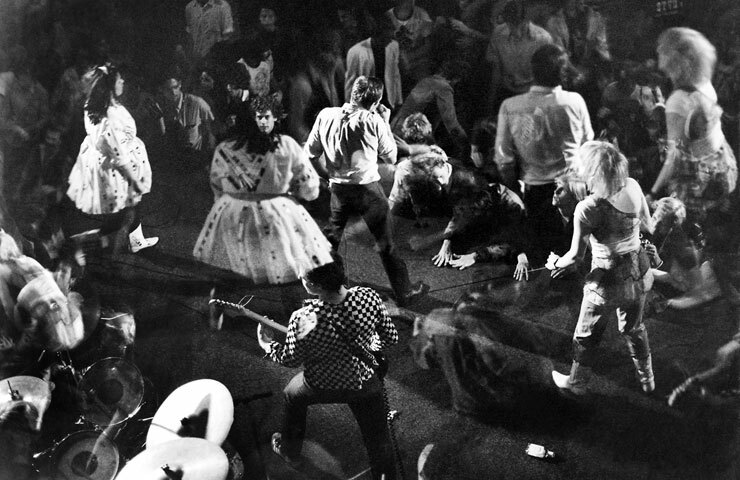 It was only open for about a year (’77–’78), but this little club in the middle of Hollywood played a pivotal role in the early L.A. punk scene, giving a home to the Dickies, the Deadboys, X, the Germs, the Go Go’s, the Screamers, the Skulls and many more. 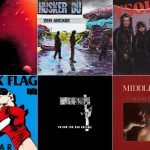 Promoter Brendan Mullen went on to do gigs at Club Lingerie and put together the oral history book We Got the Neutron Bomb, as well as coauthored the photo-filled Live at the Masque: Nightmare in Punk Alley. From little dive bar on F Street to Pollstar’s “Nightclub of the Year” award in its larger and later incarnation, this infamous Washington, D.C., spot has come a long way. Just celebrating its 35-year anniversary with a commemorative coffee table book, the venue also announced an upcoming PBS series of live concerts. The old location—known for an odor referred to as “that smell” and its big back alley rats—is now a J. Crew retail store. Sadly enough, D.C. Space, a defunct punk venue once within walking distance of the old 9:30, is now a Starbucks. 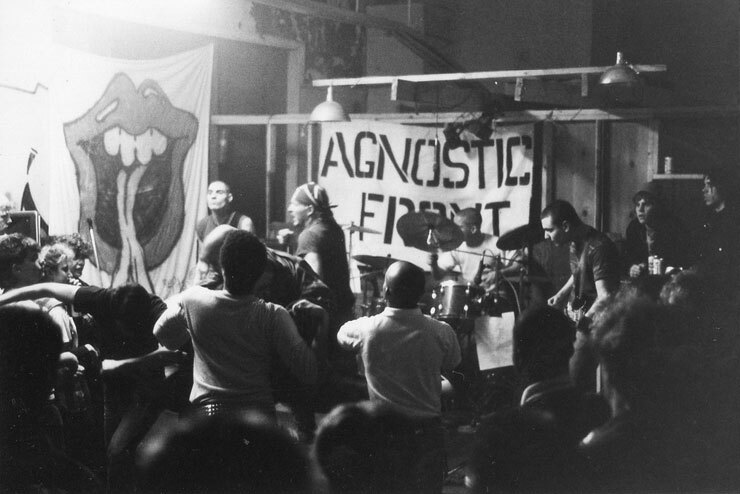 This crumbling venue on a busy corner in Baltimore was total anarchy in the ’80s. 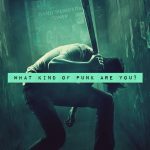 Crucifucks would play one night, the Descendents or Government Issue the next, with Sam Hain or Youth Brigade the following weekend. 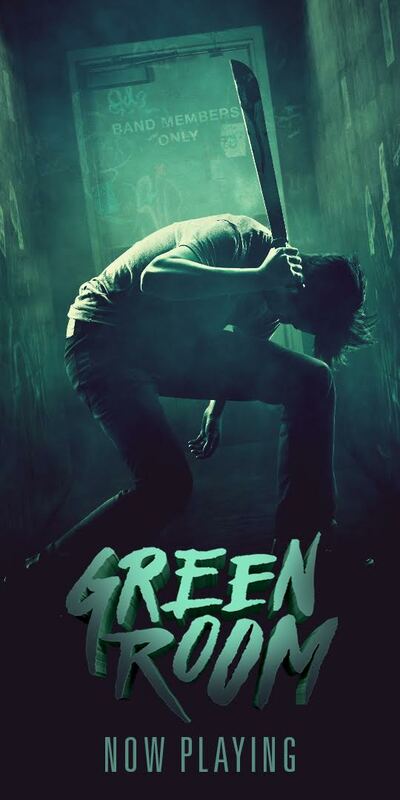 People jumped off of wobbly monitors, and sometimes nails were sticking out of the graffitied walls. The parking lot was just as sketchy. 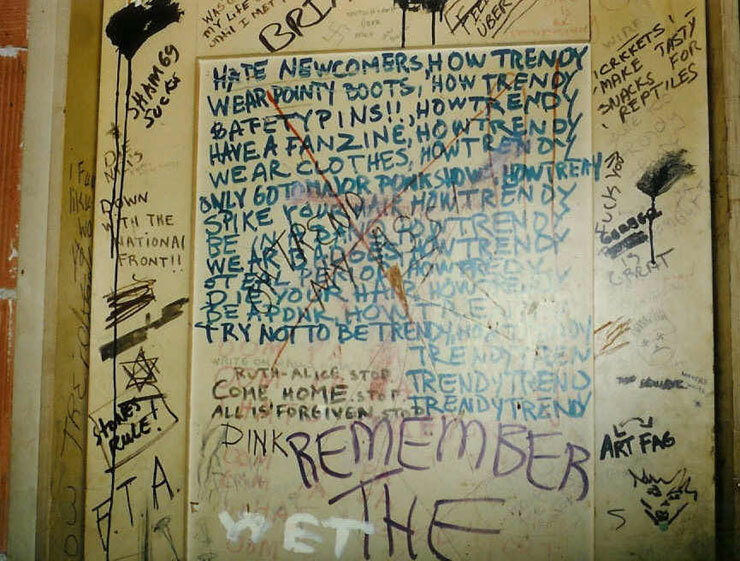 People still share fliers and relive the old days in the club’s Facebook group: aka the Eutaw Street Clubhouse; aka Jules’ Loft. A complex of buildings in San Francisco, also known as the Crossroads Community, this punk palace had an actual urban garden on-site, complete with animals, vegetables and circus performers. Operation Ivy, the Lookouts, the Gits, MDC and many more played here. 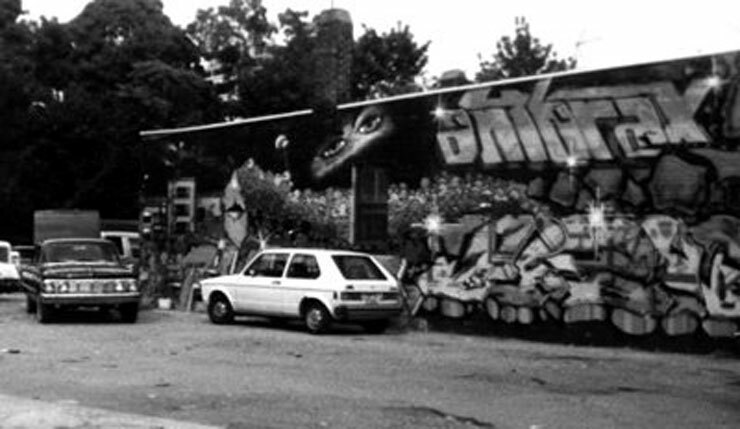 Regulars made this community part practice space, part creative lab, until everyone got evicted in 1987. The L.A. coffeehouse/art gallery/movie theater/cultural venue served as a seminal spot for ’90s bands like Nirvana. Bikini Kill, Hole, the Unsane and more. It is the subject of the long-awaited tome It All Dies Anyway: L.A., Jabberjaw, and the End of an Era, which is filled with ephemera and anecdotes of the time.